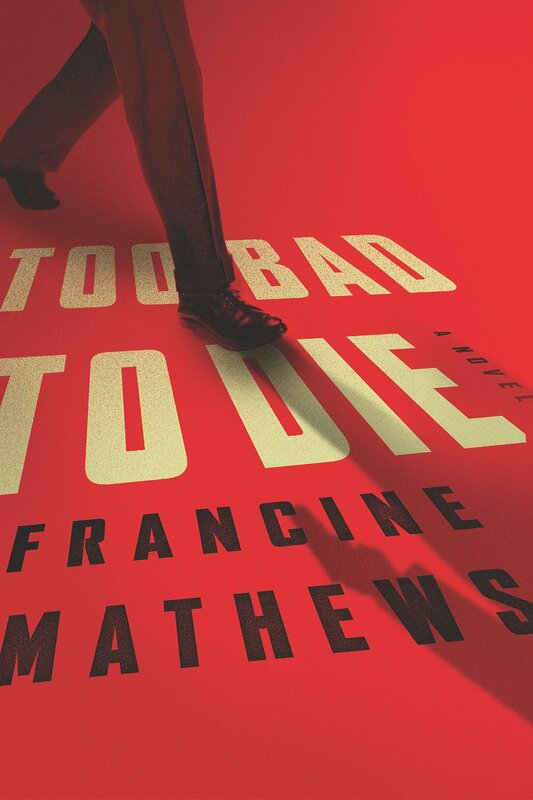 We are very excited to welcome the former intelligence analyst for the CIA and author of 25 novels, Francine Mathews. Here new novel ‘Too Bad to Die, a tense and enthralling historical thriller in which British Naval Intelligence officer Ian Fleming attempts to foil a Nazi plot to assassinate FDR, Churchill, and Stalin at the Tehran conference of November, 1943 – a meeting to finalize the D-Day invasion. What drew you to Ian Fleming as your main protagonist in the book? 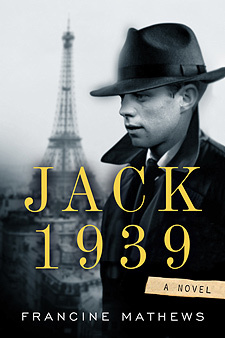 I grew interested in researching Ian Fleming’s World War II career while writing my previous spy novel, JACK 1939, which features a twenty-one year-old Jack Kennedy traveling through Europe the summer Hitler prepared to invade Poland. 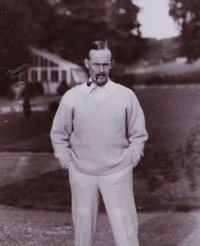 Because Jack’s father was Roosevelt’s ambassador to Great Britain, Jack’s circle of London acquaintance overlapped Ian Fleming’s to a considerable extent, despite the difference in their ages. I kept running into Fleming and his deception operations. They fascinated me—because I could see the imagination of a born spy novelist at work in the way he attempted to “run” his German counterparts. By the time I’d finished JACK, it made sense to turn to Ian. 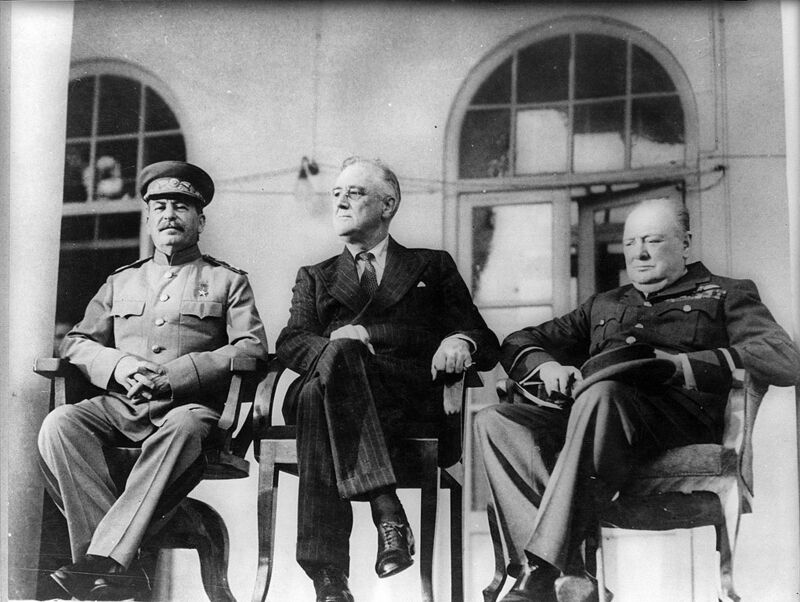 Once I realized he’d planned all of the conferences between Roosevelt and Churchill—including the Teheran Conference, where legend has it both leaders and Stalin were targeted by Nazi assassins, I knew I had a story. What areas of Fleming’s life did your research take you and has any of his writing influenced your own? When you’re attempting as a writer to embody a person who actually lived, you have to try to absorb as much of his or her life as possible—and that includes not simply biographies, but what I would call tangential matter: the culture of the times in which he grew up, the ethos of the schools and the class that educated him, the seminal historical events that shaped not only his life but his milieu and his friends. In Ian Fleming’s case, that means understanding the privileged Edwardian world into which he was born, the nature of his father’s politics and banking background, what it meant to lose his father at the age of 9 in the Great War, what the schools of Durnford and Eton and Sandhurst might have taught or failed to teach him. It means looking at the Twenties in which he came of age, and the worldwide depression that followed; the changing role and freedom of women during that period; his mother’s iconoclastic lifestyle after his father’s [Valentine Fleming] death; the turmoil in world politics and the rise of fascism both in England and the Continent, where he spent much of his adolescence. It requires you to consider how it felt for Ian to be regarded as less successful than his older brother Peter [Fleming] for most of his life, and how it may have felt to sputter through several half-hearted careers—soldier, foreign officer, stockbroker, journalist—before realizing, in the midst of war, that his real talent lay in making things up so convincingly they could change reality. I think he discovered his true calling in intelligence deception, which led naturally to writing spy novels. As a former intelligence officer yourself, can you comment on the tradecraft used by Ian Fleming in his Bond novels? In the books, it’s obviously the tradecraft of World War II, advanced somewhat for the post-war world. There’s a minor fascination in the development of Q with the possibilities of technology that references the advances of the Space Age, but because the stories center around James Bond, they rely inherently on the survival instincts and training of a single man. In this, they presage in a way the character of a Jason Bourne; a man who pits his wits against a system. 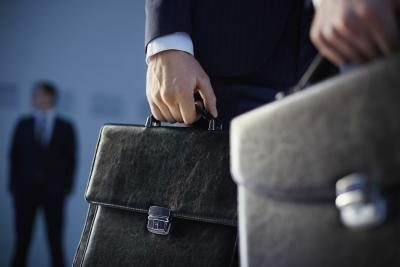 It’s tradecraft for human intelligence gathering, and shares something with both military training and the methods of the criminal underworld. I received both paramilitary and tradecraft training—which means such things as dead drops, brush passes, surveillance, and agent meetings—so I recognize those elements in Bond’s world. But that’s all very old school in the world of drones and internet videos. What I’ve liked about the recent Daniel Craig films in the Bond franchise is that they appear to be aware of the dichotomy between Fleming’s world and our own—and are attempting to bridge it. Craig’s Bond is very much out in the cold when he operates, however much CGI the films may use. 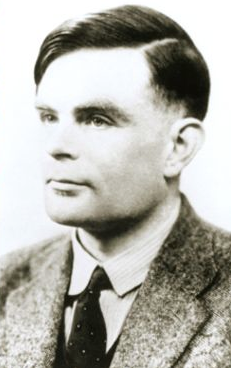 You reference many famous historical figures in the novel including Alan Turing. 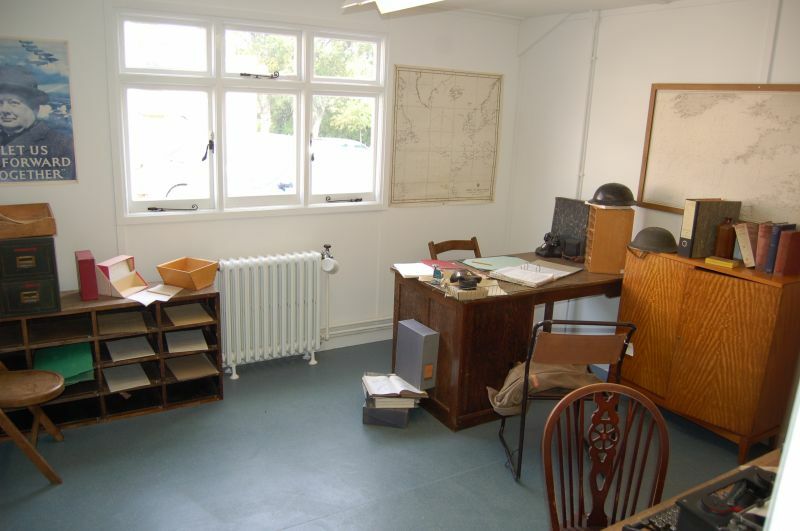 Did you discover much more about Fleming’s involvement with Turing and Bletchley? Well, Fleming credits Alan Turing (right) with inspiring his creation of his Red Indians, as they were called—his intelligence commando unit. He suggests that it was after visiting Turing at Bletchley, and learning that Turing wanted pieces of any German technical gear that could be retrieved from scenes of battle, that he decided to propose the creation of that unit to his chief in Naval Intelligence. He also wanted to lead it, but he was told he was too valuable to fall into enemy hands. By that, I mean too much of a security risk under torture. Recollect that Turing’s principle task was to break the German naval codes in order to safeguard Allied shipping from wolfpack submarine attacks. Fleming was assistant to the Director of Naval Intelligence. Therefore, the liaison between Turing’s unit and Fleming’s would have been fairly constant. You bring back the old Soviet secret assasination organization SMERSH, a Fleming favourite in the Bond novels; what did you learn about this secretive organization? There’s an excellent book by Vadim Birstein entitled SMERSH: STALIN’S SECRET WEAPON (London: Biteback Publishing, 2011), that outlines the organization of the NKVD under Stalin. SMERSH is an acronym for a unit within that intelligence organization that was tasked with Counterintelligence—thwarting foreign spies working against the Soviet Union. The acronym translates to a Russian abbreviation of the term Death to Spies. Stalin brought some 3000 NKVD agents to the Teheran Conference; it stood to reason, in my mind, that some of them worked for SMERSH. 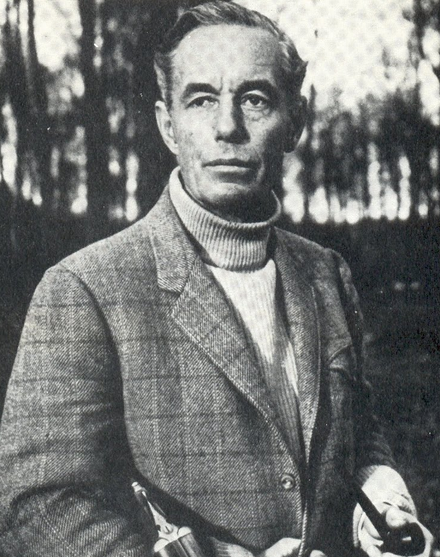 Who are some of your favourite spy novelists in history and working today? 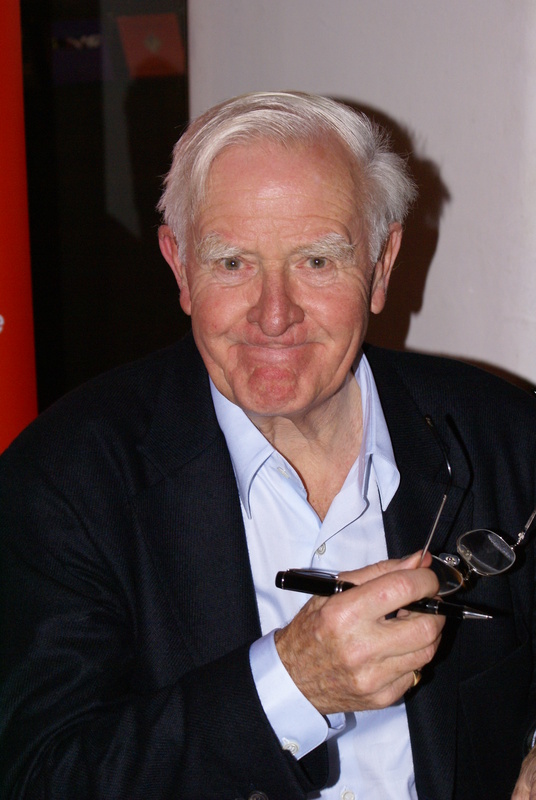 It’s such a long list, but I’m afraid it’s headed by that old chestnut, John Le Carre (right). Nobody defined the desolate interior landscape of the Cold War spy more accurately or more painfully. I would add Eric Ambler, of course; and in no particular order: Leslie Charteris, Helen MacInnes, Charles McCarry, Leon Uris, Robert Ludlum, Tom Clancy, Robert Harris, Joe Kanon, Daniel Silva, Alan Furst, Olen Steinhauer, Dan Fesperman, Philip Kerr, and Jeffrey Deaver. I’ve left out a few well-known names, simply because for some reason I’ve never read them. You will notice that all but one of the above are male writers. This is not a coincidence. I can count the women who write in this genre on one hand. Francine Mathews is the author of 25 novels of mystery and suspense. A graduate of Princeton and Stanford, she spent four years as an intelligence analyst at the CIA, where she briefly worked on the Counterterrorism Center’s investigation into the bombing of Pan Am Flight 103 over Lockerbie, Scotland. 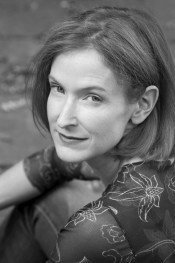 As her pen name Stephanie Barron, she writes the Jane Austen Mystery Series. 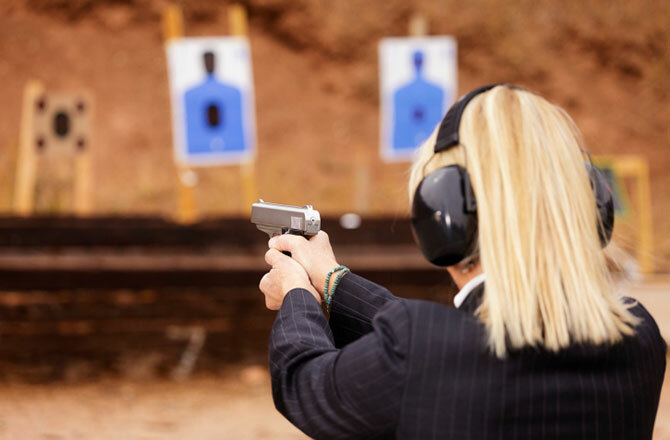 She lives with her husband and two sons in Denver, Colorado. Thanks for your comment David; it’s good to see another addition to the ‘Fleming in modern literature’ oeuvre.